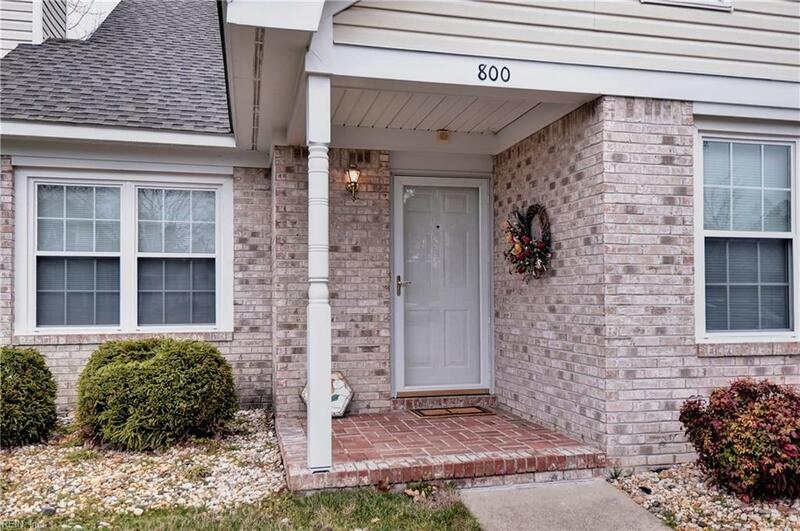 800 Grand Bay Cv, Newport News, VA 23602 (#10244936) :: Abbitt Realty Co. 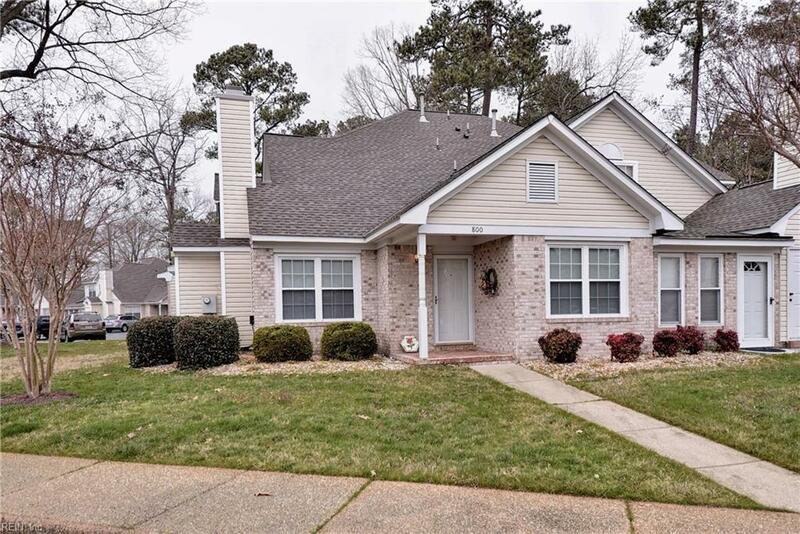 WONDERFUL COMMUNITY IN THE SHORELINE NEIGHBORHOOD IN KILN CREEK, MOVE-IN READY BRICK HOME WITH 1st and 2nd level MASTER BEDROOMS. 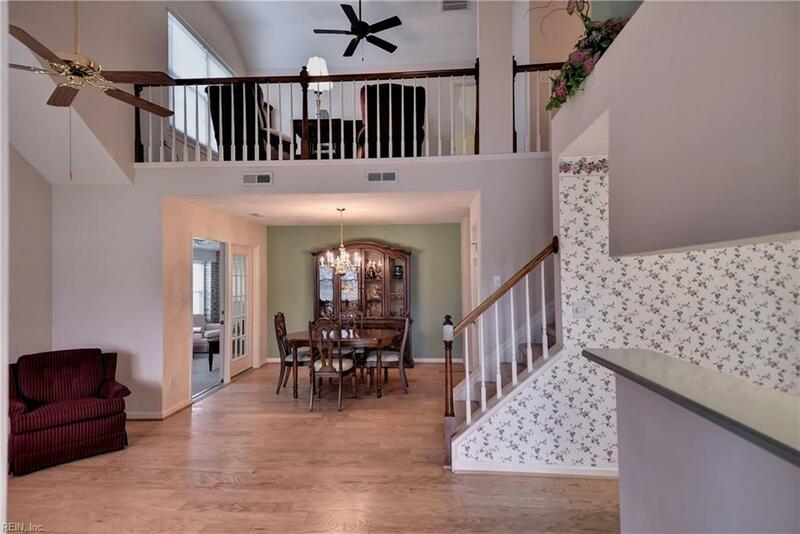 OPEN LIVING ROOM WITH VAULTED CEILING, EAT-IN KITCHEN, DINING ROOM AREA, AND SUNROOM. 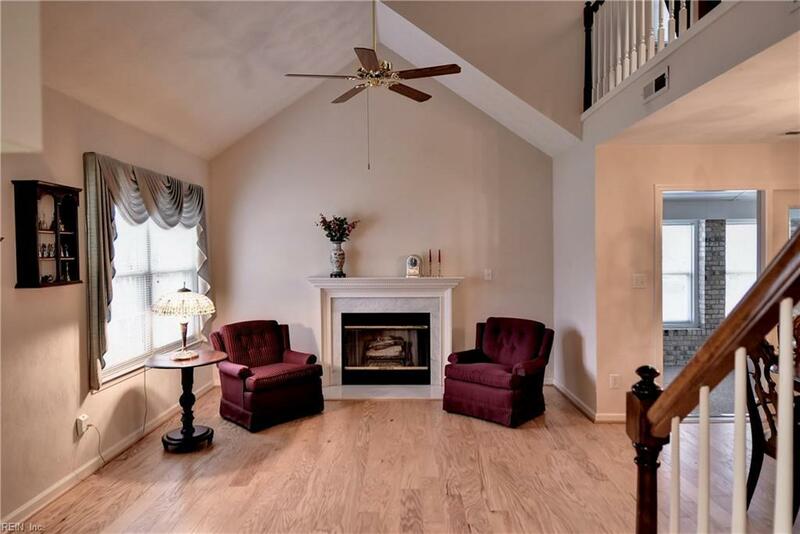 ONLY MINUTES FROM I-64, TECH CENTER, RESTAURANTS AND SHOPPING. KILN CREEK AMENITIES INCLUDE 2 POOLS, TENNIS COURTS, PLAYGROUND, CLUBHOUSE, AND REDUCED GOLF FEES. THE 200 SQ. FT. SUNROOM IS HEATED AND COOLED WITH ENTRY TO THE EXTERIOR. NEW WOOD FLOORS ON FIRST LEVEL, BEDROOMS FEATURE LARGE WALK-IN CLOSETS, AND OPEN LOFT COULD BE OFFICE AREA.